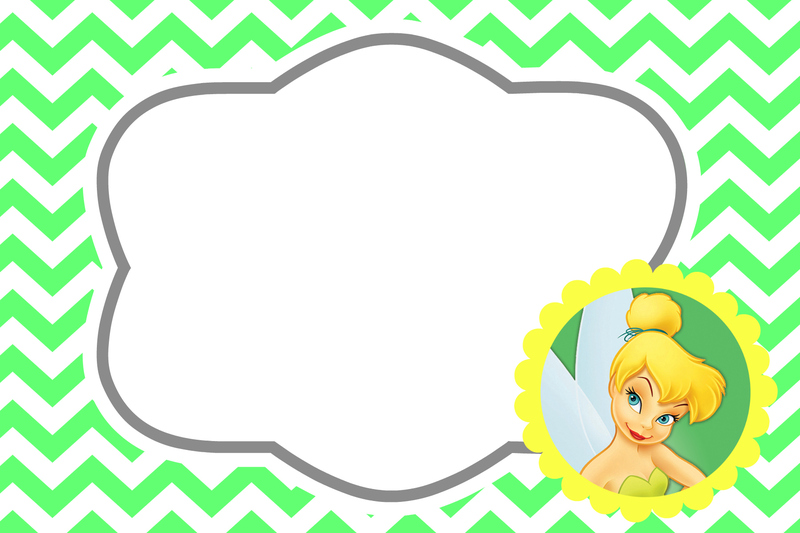 Are you planning a trip to Disney? 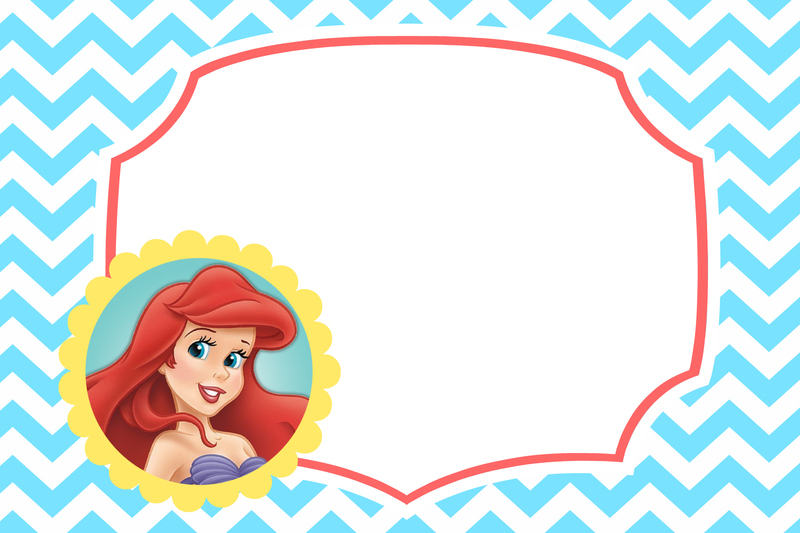 If so, check out these FREE Disney character autograph pages that I’ve designed especially for Hip2Save readers to print. 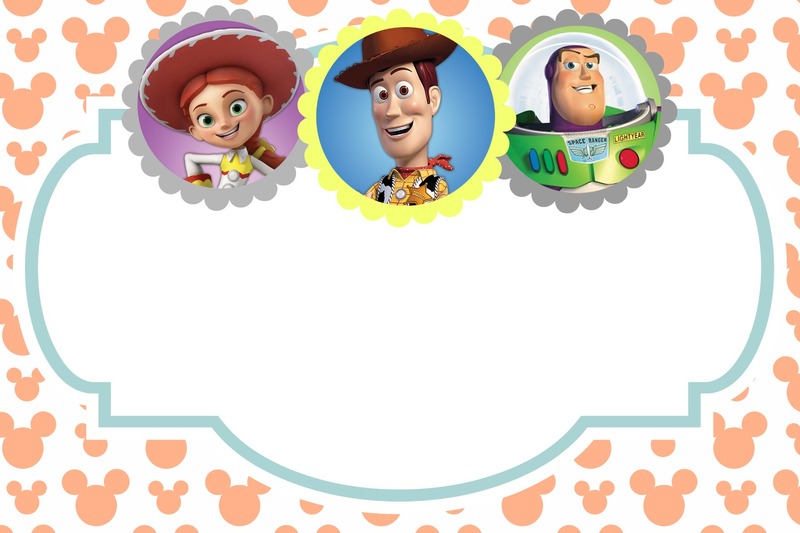 They can be used to make a fun autograph book to take along with you on a Disney vacation or for scrapbooking your favorite Disney photo memories! —-> Click HERE to print off all 26 4×6 sized autograph pages via a 13-page PDF file. 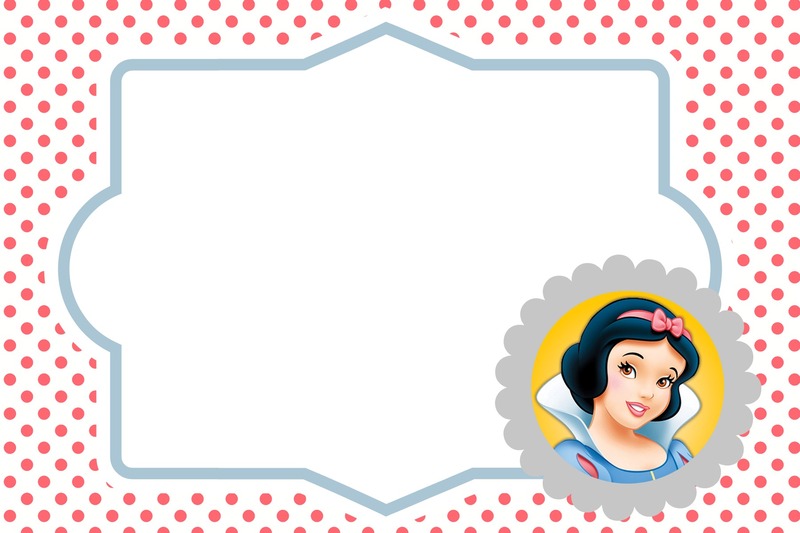 This set includes a combination of classic and new Disney characters along with a cover image, and two general pages for additional Disney characters not listed. Above is the book I created with 4×6 photos using a hole punch, binder clip and ribbon for embellishment – it was so quick and easy to put together. You could also use an actual photo album. 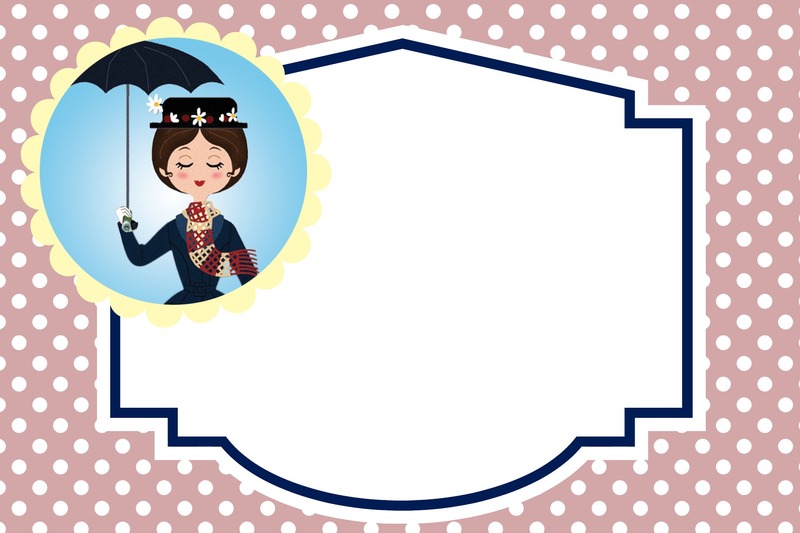 How will you use these fun printable images? Adorable! I wish u had Disney cars. Will definitely use these!! You’re welcome–Thanks for stopping by Melody! 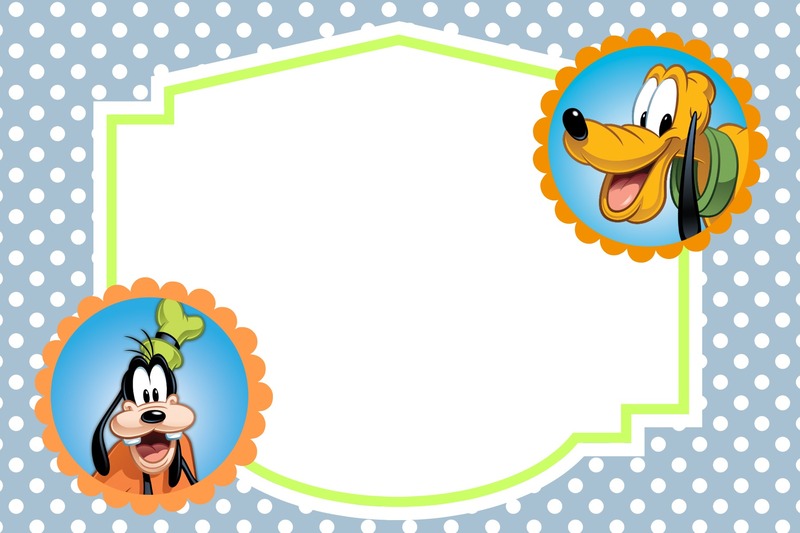 I just went to DisneyWorld and I saw a mom had the characters sign a photo mat so she can use it to frame a Disney pictures later. Great idea! Oh that is a wonderful idea too! Thank you!!!!! We are going in April and I have been looking for an autograph book. Thank you! Thank you! I sent mine to Walgreens and they bound it for me for 6.99 I think. Does the photos printed at Walgreens autograph well or would it be better to print on something like card stock ? 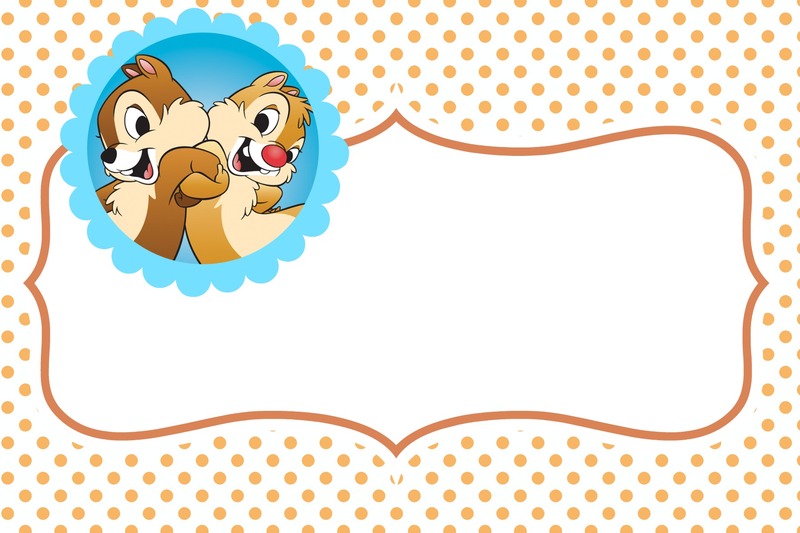 These are really cute and want to use them, just trying to figure out the best way to go for autograph book. Thank you. I would think a sharpie would work, might just need to let it dry for a few extra seconds. Thank you for sharing such a great idea. 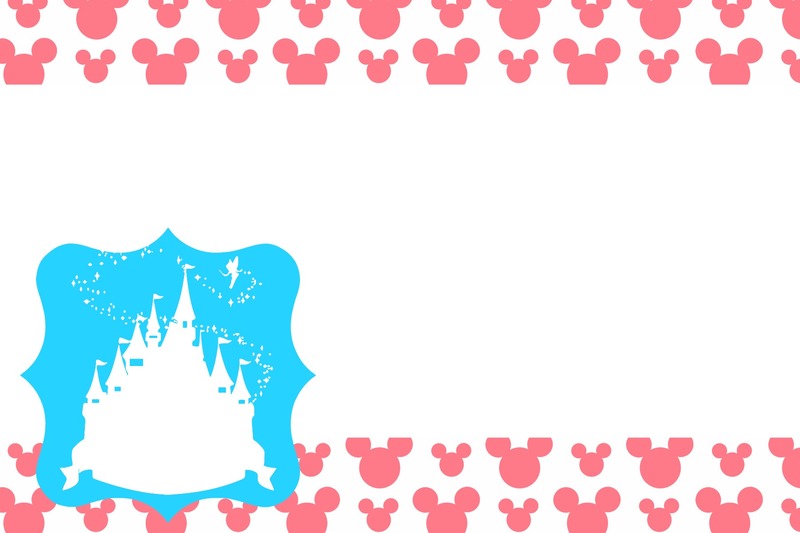 I made one for each of my grandchildren to take to Disney next month. I’m hoping a sharpie will work on the glossy pages I had printed at Walgreens. Another tip is to take a pillowcase & a fabric marker. Have the characters sign the pillowcase. It makes a great keepsake. Aw that is sweet! Great tip – Thanks for sharing! These are awesome! I am going to laminate them with my laminator from another deal you posted! 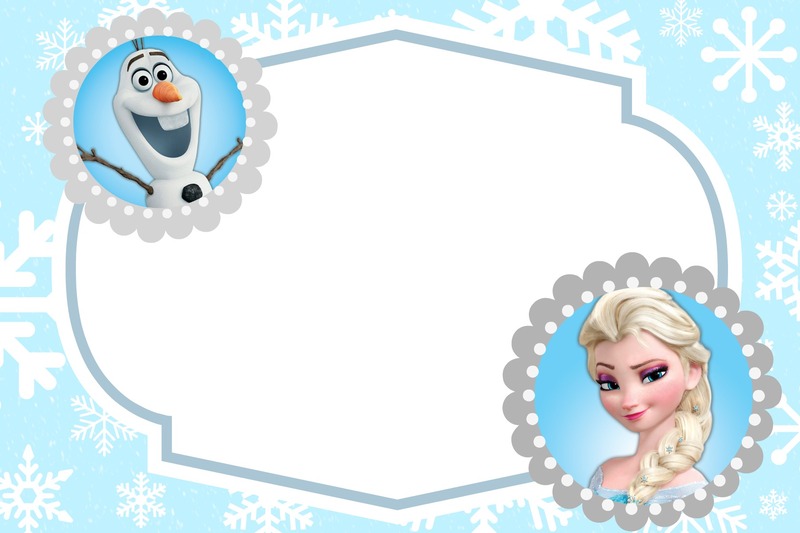 Kids will love using these on our next Disney trip! Thank you! Thank you Lina! As a Disney vacation planner I LOVE THESE! What a great idea. Thanks for your kind words Mandy! 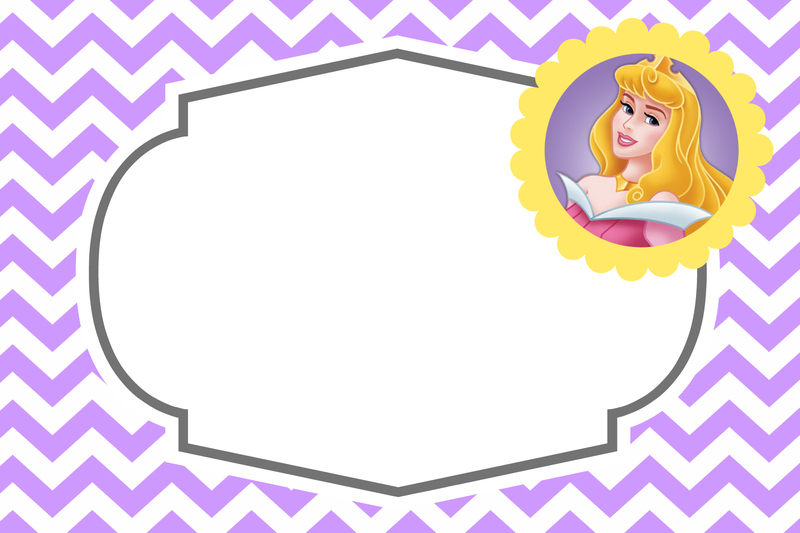 I highly suggest making your own because the characters will fawn all over it and make their trip that much more special! I made one for each of my nieces and every single character commented or made a reference to it. Mine was easy, I got a book of glitter scrapbook paper at Joann with a 50% coupon. It was 6×6 in a tear pad. I tore it apart, put 30 pages together in a pattern (red, blue, pink, yellow, repeat) and then had our local print shop spiral bind it for me. I also had them put a clear vinyl cover on he front and back to give it more strength. I decorated the front with 3D Disney stickers and alphabet foam letters that I found in JoAnn’s scrapbook section. One side of the paper was white and the other was glitter. We made sure that they only signed glitter pages. When we got home, I printed photos of the kids with the characters to put on the corresponding pages. They were in love with their books, took them to school and talked about them for months! The characters seemed to like the book. 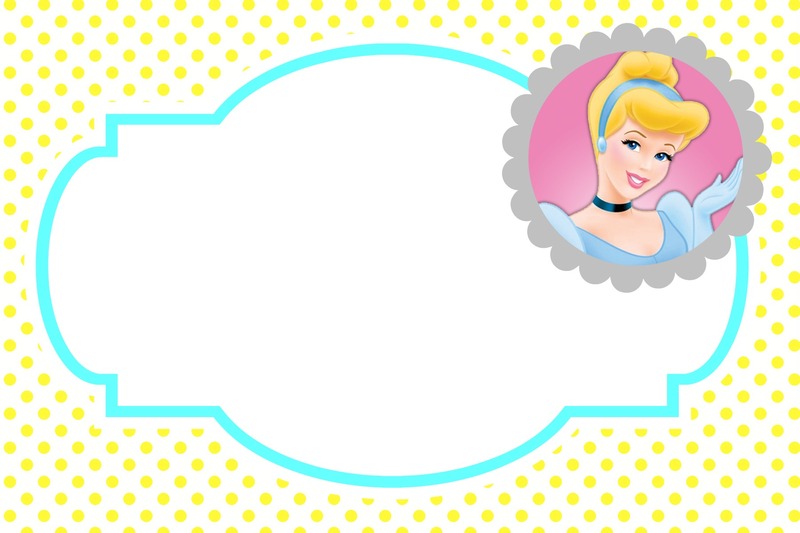 Cinderella wanted to sign on a blue page because it matched her dress and our niece was ok with it. Peter Pan didn’t want to sign the pink page but she told him that it was the next page and he had to. :). I didn’t do the book the way this post mentions because I didn’t want to be standing in line to find a particular character’s page. Another thing, we were at Disneyland and did the Minnie Mouse breakfast instead of the princess one. I’d recommend doing that because the princesses are out in the park and we got all of their autographs at the princess attraction but at the Minnie breakfast we met Peter Pan, Tigger, Pooh, Chip, Dale, and about ten other characters. It was a two-hour buffet breakfast because there were so many characters that she wanted to see. Do you have a photo of the finished product? I’d love to see a photo as well. Oh how cool… what a great idea! 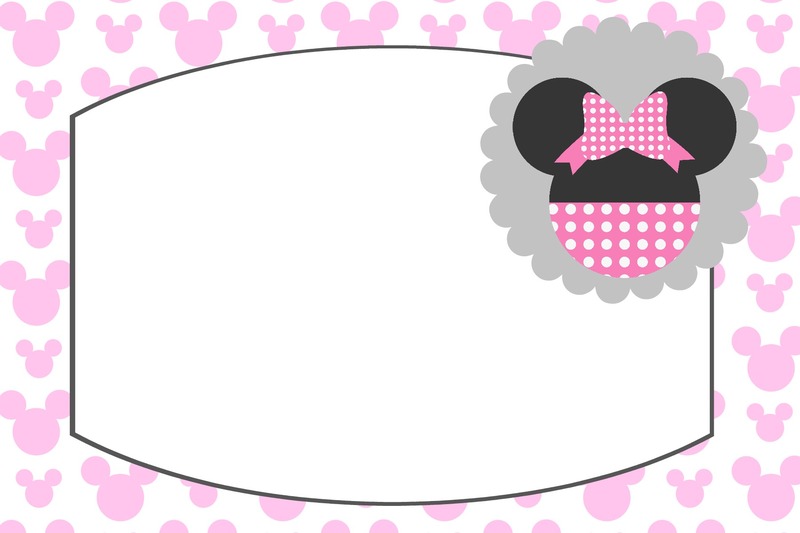 And glad to hear about the breakfast with Minnie, we just signed up for that! Hoping to use some of your ideas for this next trip…. plus the printabpes though. those pages are too cute! It is the best experience to watch that magic unfold!! You are going to have the best time!!! My niece wore her princess Anna coronation dress with sneakers. I also surprised her with a real crown that we used 40 Bobby pins to hold it in place. She wore it ALL day and noticed immediately that the other characters were bowing to her. “They think that I’m a real princess!” It was my favorite day as an Aunt because we made that happen for her. This is why I love Disney! They make kids happy! Aww what a sweetie and have so much fun! I love this idea! 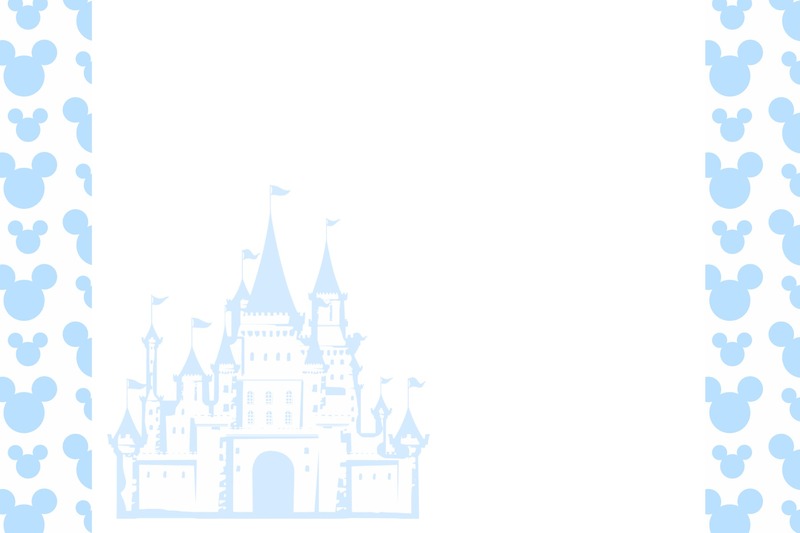 Me and my husband are going to Disney world for our “Disneymoon” this April! It is both of our first trip, so things like this will make it all the more memorable and special! Thank you! I made a book similar to this and took all the pages to an office store (maybe Staples?) where they put a spiral bound on it, with cover and back. Made it a little more durable. I believe it cost $3 or so, but have lasted several years! Great idea! Thanks for sharing Susie! Hi, has anyone had any problems with not being able to have printed because of copyrighted images? You are the greatest! Thank you very much. What program was used to create these pages photoshop word ? I was wondering the same thing. I love these, I would just like them without the character pictures on them. Thanks so much! We printed the jpgs at home on 4×6 photo paper; customized the title page; laminated 2 title pages for front and back of book; hole punched; put a d-ring; attached to a lanyard and we are ready for our cruise and WDW. We had everything at home, took about an hour to print and put together. Free! 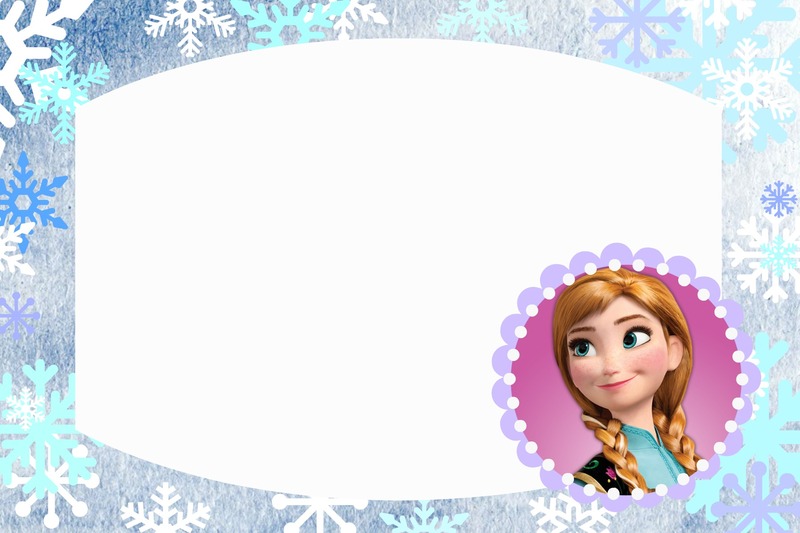 Thanks for the free templates. I love them. using the front page to put each niece and nephews name on it. Their gonna love these. Thank you so much for sharing these. 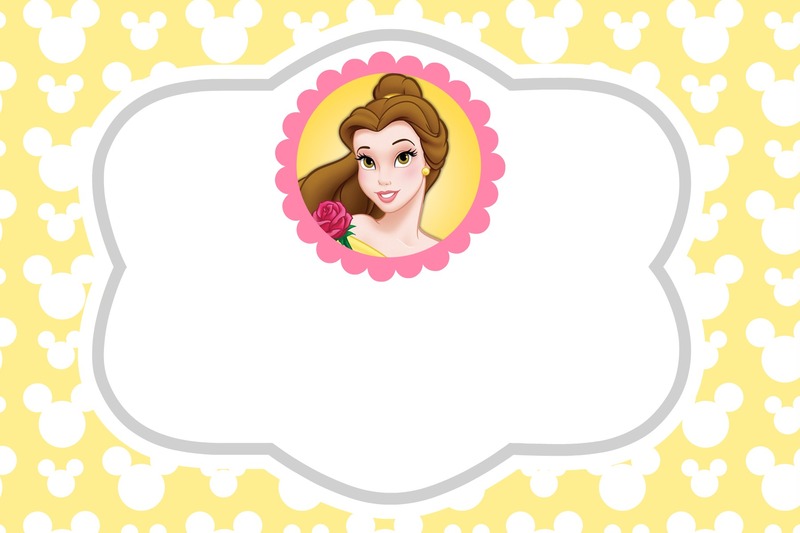 We just got back from a dreamy vacation at Disney World and used them. My kids loved them and so did the characters. 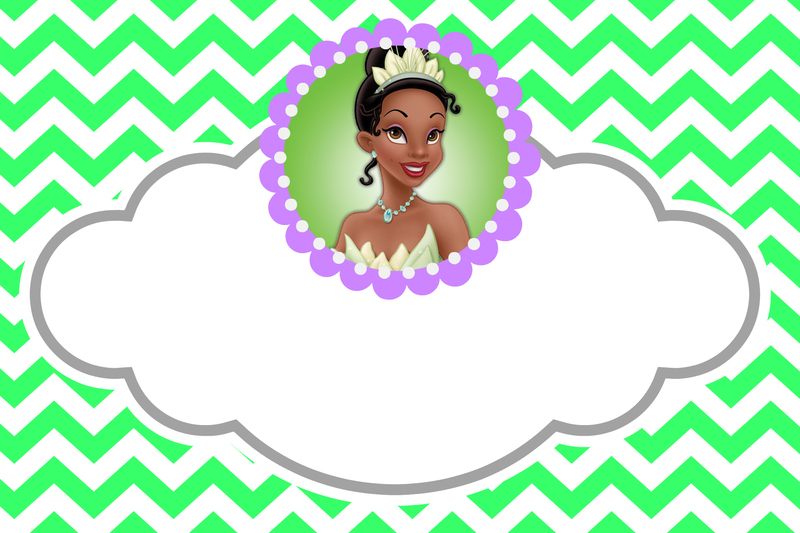 The only problem we had was when Dresilla got mad that she didn’t have her own page and drew a mustache on Cinderella. Haha. Thanks again!! 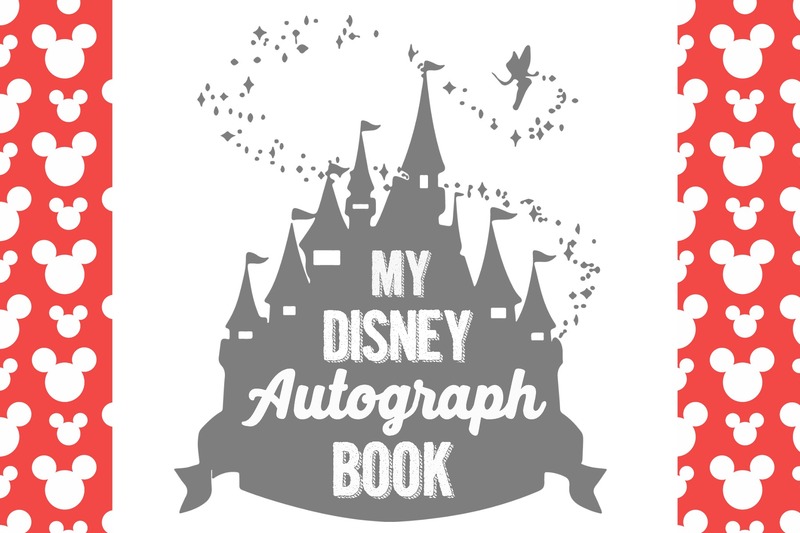 Hi , we are going to Disney in 33 more days……our granddaughter is just 2.5 years old really a little young but with Nanny’s help we will do this lovely autograph book for this her 2nd trip all ready. Thank you so much for making this available for all us Disney fans. Oh sure- Have an awesome time! What type of ring did you use and where did you get it? Loose leaf binder rings can be found with office supplies at most stores and for sure office supply. 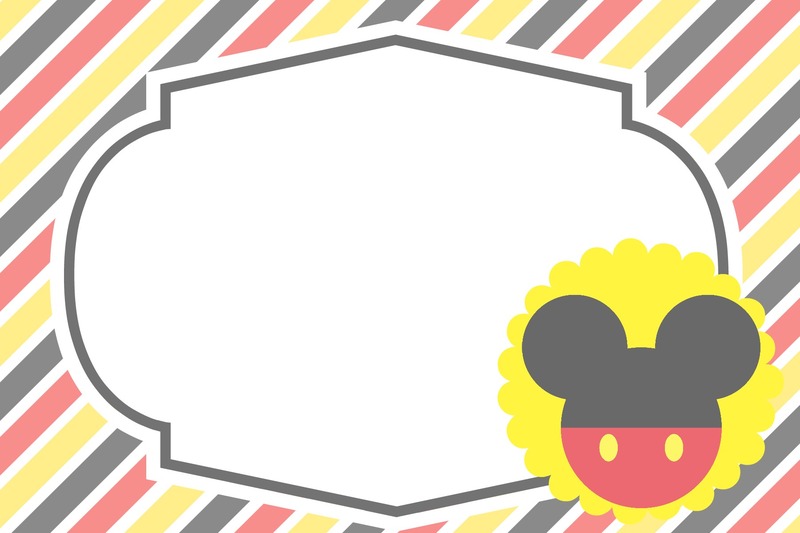 I used the Mickey page for cubby, diaper box and chair tags in my Mickey Mouse themed two year old classroom! Turned out so cute thank you! 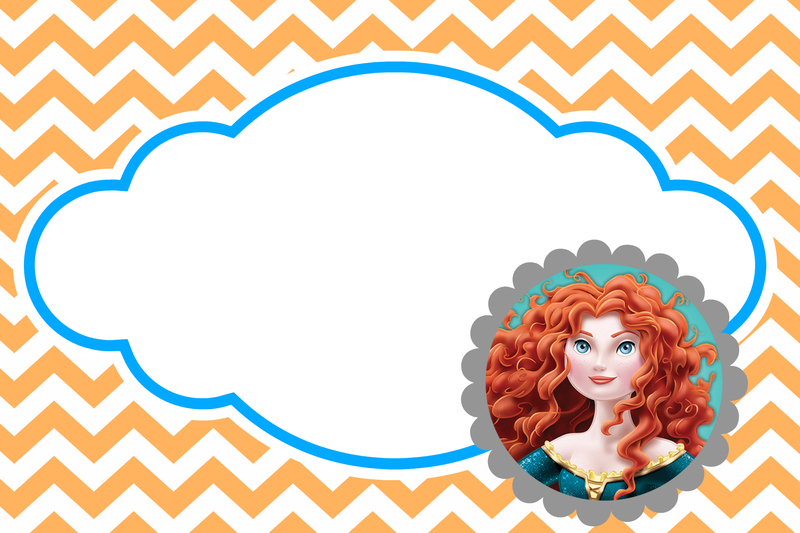 I wanted to see if you’re able to make one for Elena of Avalor and email it? She’s my daughter’s new Favorite. I also forgot about Moana and Maui. I’ve clicked on the link to save as a pdf and nothing happens. 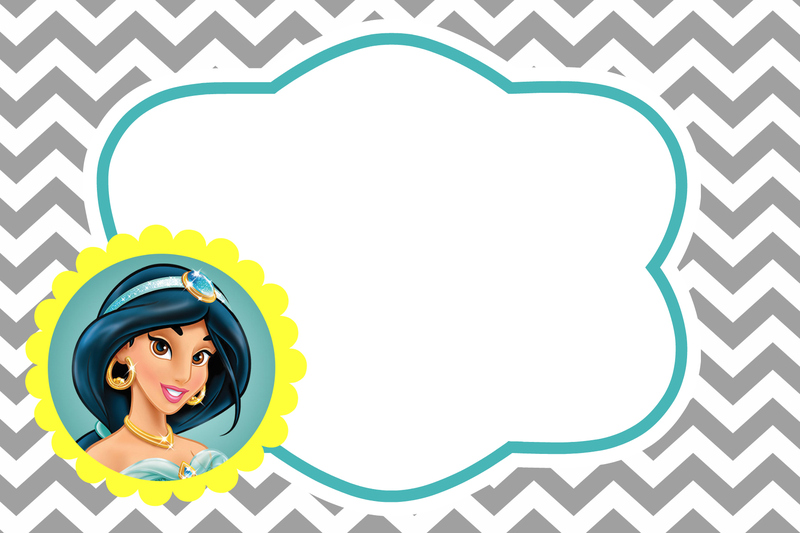 Do you have ones for Elena and Avalor and Moana and Maui? Thank you!!!! I’ve been looking all over the net for free, easy materials to make an autograph book for my grandchildren. Thank you for sharing yours, my grandchildren will love them!!! cute and handy but would want to see some for more characters. How do I save these to have them printed at Walgreens? I printed them on card stock and they are not as bright as the photo above. So from a computer you can just right click on an image you’d like to save and upload to Walgreens website to print. Or save to your device and use Walgreens app to print photos and pick up at store. Thank you so much for sharing these. My daughters are going on their first trip to Disneyland and can’t wait to get autographs in these cute books. Thanks again for sharing. 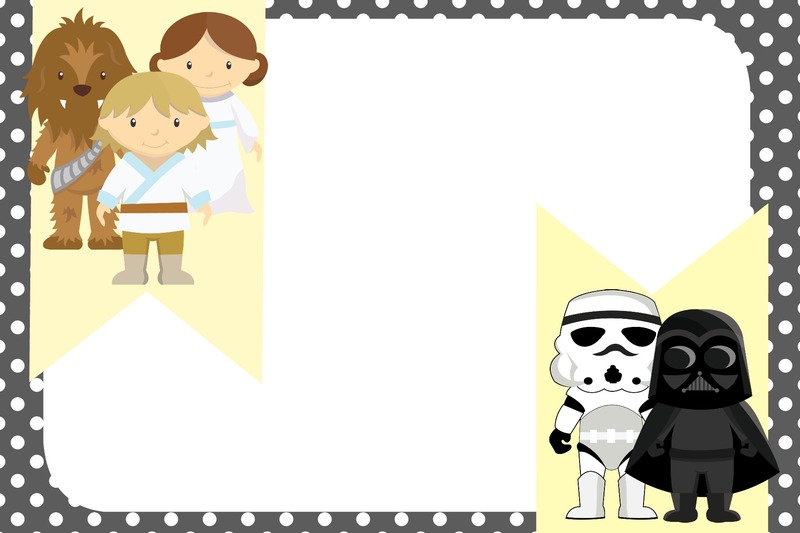 I am going to use these for stroller tags! 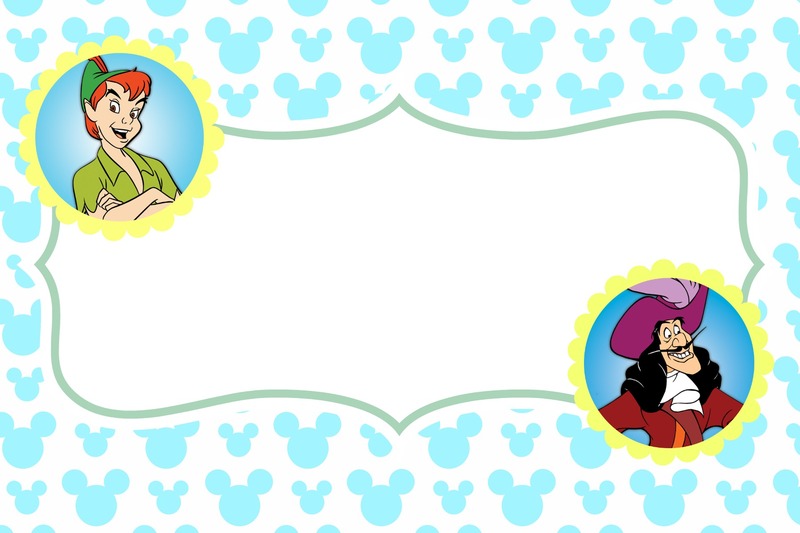 Do u have the rest of the characters that are at walt disney world? These are fabulous! Thank you so very much for taking the time to make them and then generously share them. Truly grateful!! These are beautiful but I can’t quite get them to fit the 4×6 cardstock I’m trying to print them on. Any advice? I’ve adjusted my printer settings and it gets close to filling up the page, however, I can’t seem to get it to fill up the whole thing. Thanks in advance! Oh that’s so nice – enjoy! Thank you! Lina, thanks for sharing these. I printed them as photos and put them on a binder ring. My kids are super excited to use them. I just wanted to join the many other Mama’s out there who thanked you for such an amazing post and freebie! I’m searching Pinterest for FE gift ideas now that the kiddies are asleep and this was the best find so far! Thank you for taking the time to share with us! Hey this is really nice. I’m going to start printing. these are terrific! So creative and the best I’ve seen around. 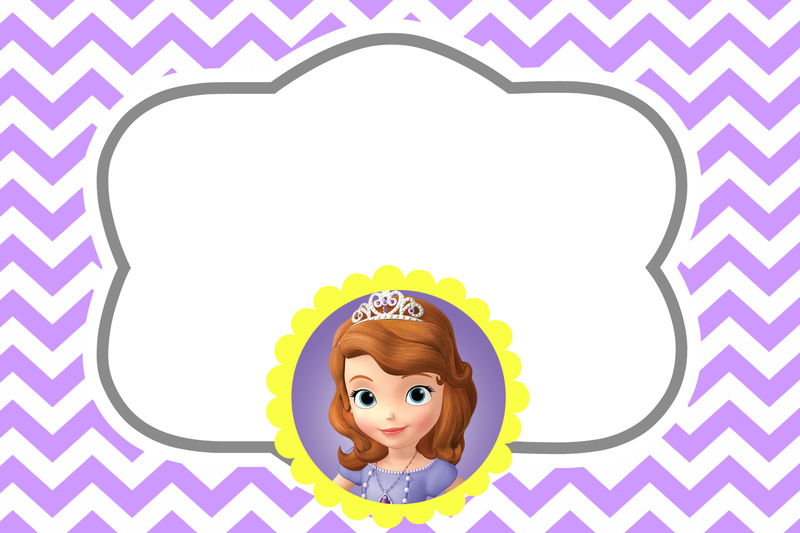 I would love to add a few other characters we hope to meet who my daughter loves and it would be great for them to match the theme of the book. Thinking about the Winnie the Pooh gang, Lilo & Stitch, Vampirina, etc. 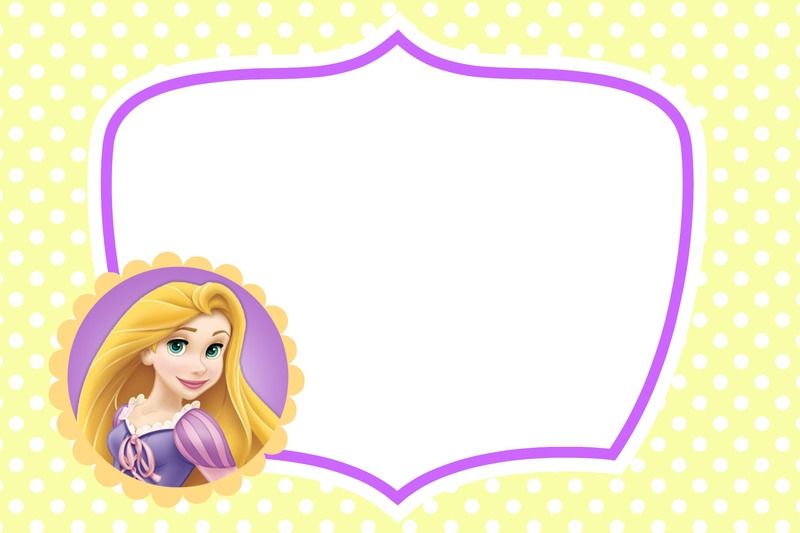 Any chance you would consider making the blank templates available? The background and setups are just so perfect and I would like to mimic them for the new characters. Thank you so much for these!! Just checking in to see if the team agreed to add those mentioned above? Thanks! These were wonderful! 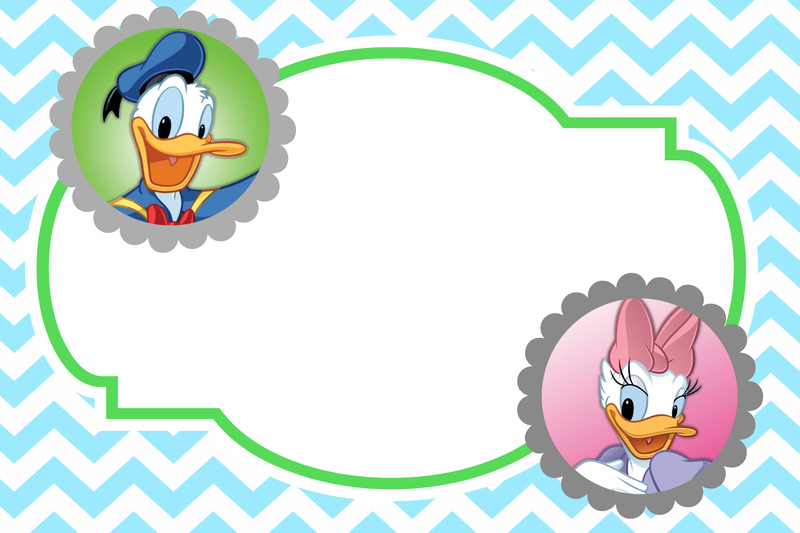 With 2 coupon codes on Walgreen’s photo site, I was able to make one of these for each of the six kids on our trip and add them to a small book for about $20 total. Such cute pics and a great idea. Thanks!